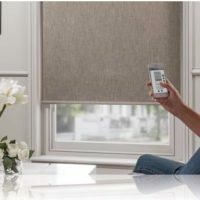 QMotion UK Advanced Shading Systems specialise in providing wire free window covering solutions for the home. 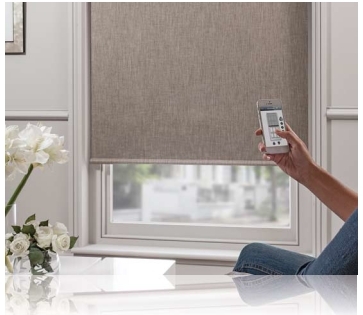 Whereas traditional motorised window coverings require a qualified electrician to install 240v power wiring for the blind motor, the QMotion UK solution requires no wiring at all. shades individually, by room, by elevation, by floor and all at the same time. Power for the shade is provided by standard readily available alkaline D or AA cell batteries. Due to the special counter balancing springs installed within the tube itself, the batteries provide 2-5 years operation based on 2 fully raise/lower operations per day. Want to know more? Visit our salon!